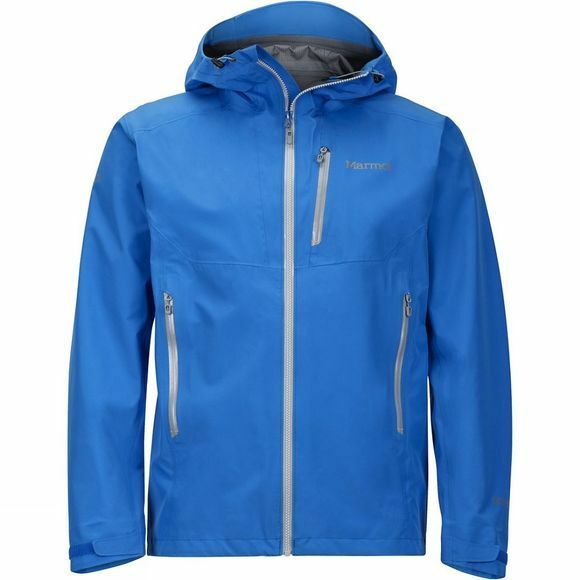 Miniscule in your pack, the lightweight Men's Speed Light Jacket provides heavy duty, three-layer Gore-Tex protection. The robust shell is completely seam taped and waterproof, and features Angel-Wing Movement for unhindered mobility. 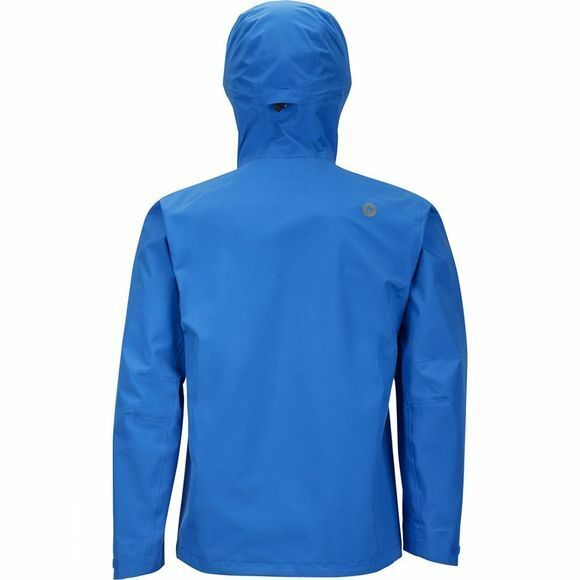 It also has Marmot's most technical laminated wire brim hood, designed for the most challenging weather environments.